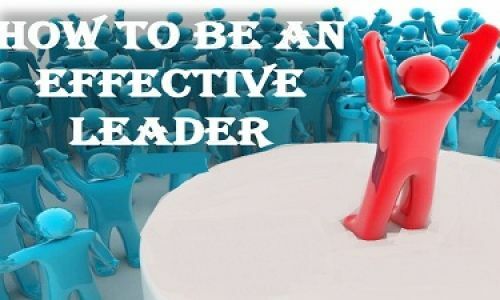 How to be an effective leader? To be effective, leaders must expand and deepen their focus in each of these areas as they move up the ranks. 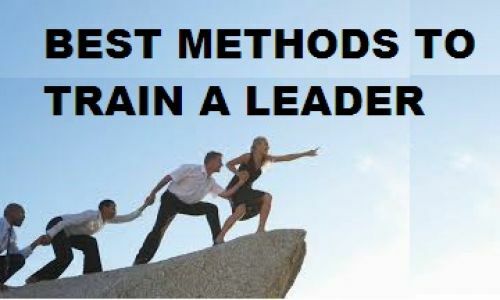 An article in achieveforum.com reveals that the development of leaders at all levels should focus on specific areas to drive effectiveness, agility and strategy execution now and in the future. The article lists out a few specific targets that will result in a more efficient organistaion. * First is personal mastery which is knowing he strength and weakness and managing things accordingly. 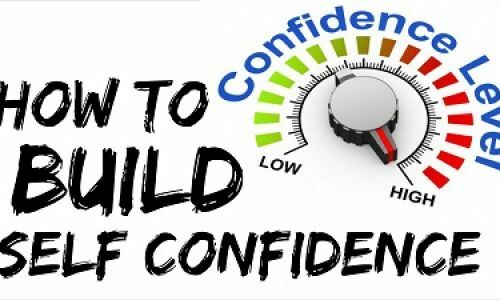 A good leader must know to demonstrate interpersonal skills and a high degree of emotional intelligence. Highly successful leaders communicate effectively within the organisation and outside as well. * A leader must not only develop him/herself but also must ensure that the entire team is learning continuously and grow in confidence. Both the team and the leader should synchronously and constantly change. * Leaders must create work environments that engage, encourage a sense of ownership, and accelerate learning and development. Today’s leaders are more involved than ever in teaching, coaching, and creating growth opportunities for people in order to build a workforce that is a source of competitive advantage. 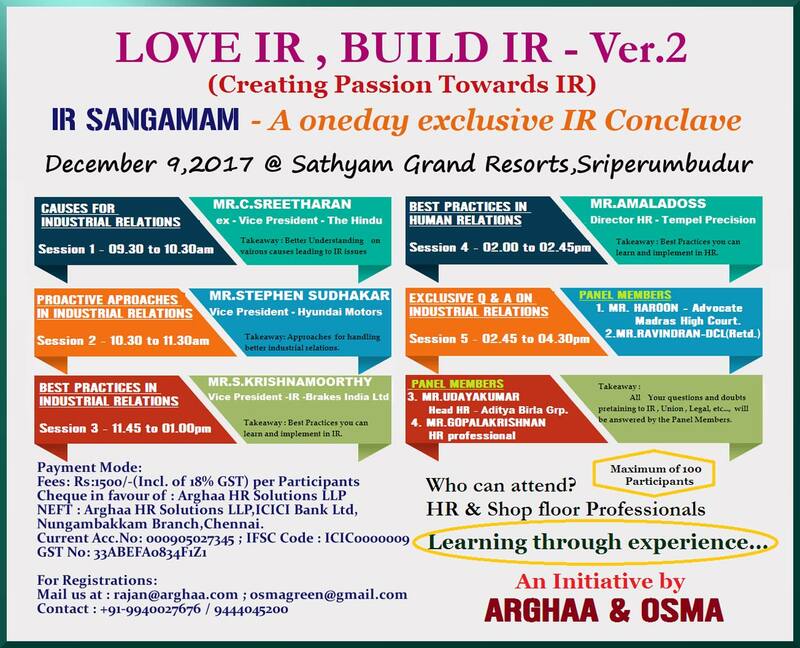 The only way to build commitment and capability in their people is to engage employees. * When it comes to the result what ever you might have learnt it is the execution that matters. Effective execution is a matter of balancing short-term expectations with long-term business sustainability. Research shows that leaders more often than not execute poorly, because they fail to focus on creating clarity about the strategy and building unity around what it means for people, and they do not understand that effective execution requires agile, continuous course correction. When leaders start focusing on these key areas they reach different leadership levels.